The ShareFile mobile app meets the needs of enterprise and small business companies seeking a single industrial-strength file sharing solution that also addresses businesses’ mobility needs. ShareFile’s collaborative workspace enables users to securely exchange, track, edit or e-sign content, from any device and with people both inside and outside the organization.  Users can access ShareFile directly through the ShareFile app or through a mobile email provider, where they can request files, construct folders, add notes to both files and folders and edit user permissions on the go. 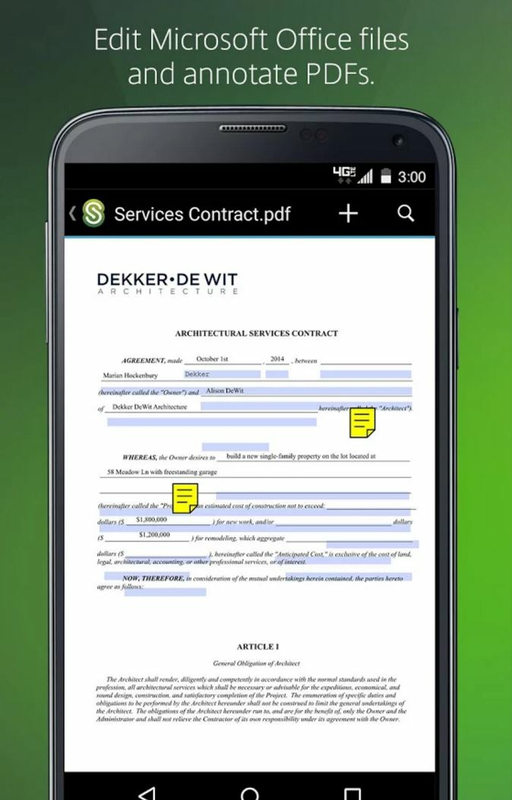 With the acquisition of RightSignature, ShareFile enables a critical part of the document workflow in the many industries that require electronic signatures such as accounting, financial services, healthcare and insurance, resulting in saved time and money for customers. ShareFile also introduced Restricted StorageZones for added security, which helps organizations leverage and mobilize existing enterprise data platforms, providing secure mobile access to data behind the corporate firewall. Files and metadata in a Restricted StorageZone are encrypted with the customer’s keys, and access is limited to users within their enterprise. It provides the security benefits of an on-premises solution while still offloading the costs and headaches of maintaining the user experience as a service. This solution extends the value of SharePoint and network drives with increasingly pervasive BYOD, and enables businesses to fully mobilize data. 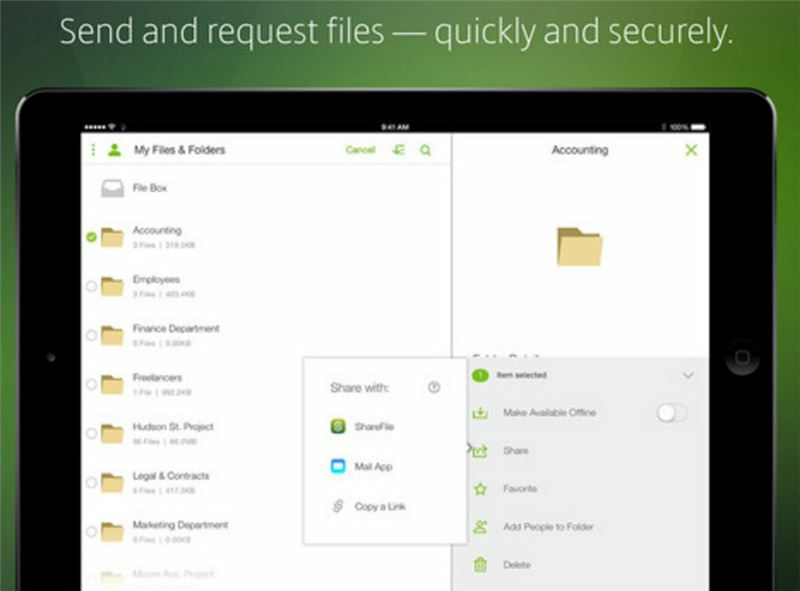 The ShareFile app is free to download with the purchase of a ShareFile Business, Team or Personal plan. 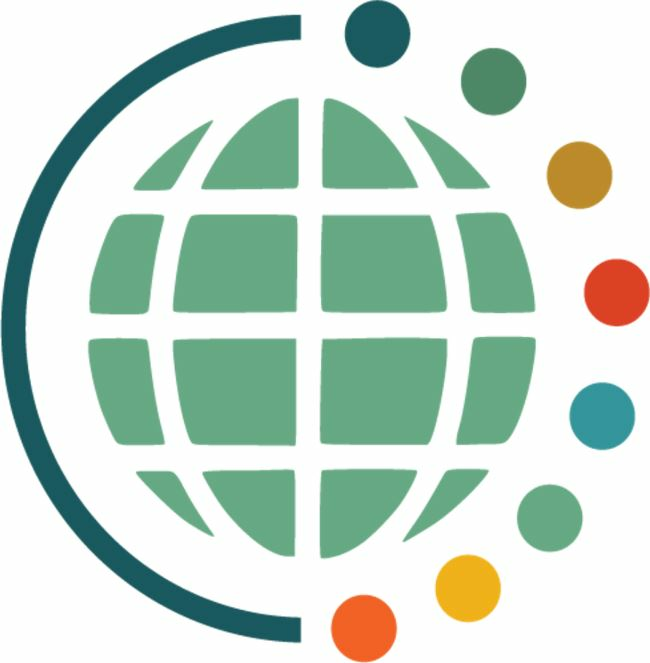 •Business Plan – Allows up to five employee accounts ($10 per additional account) at $100 per month for unlimited storage with 25 features for comprehensive file-sharing complete data management. •Team Plan – Allows up to five employees accounts ($8 per additional account) at $60 per month for 1 TB of storage with 15 features for full file-sharing functionality and storage. •Personal Plan – Allows for one employee account at $16 per month for 100GB of storage with 10 features perfect for a small company.